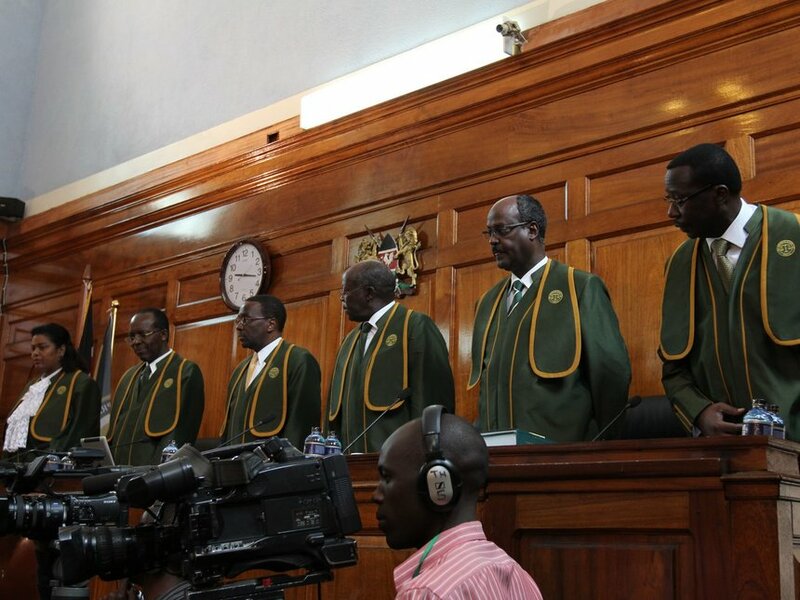 The Kenyan Supreme Court will decide whether to void the August 8 election today. Headed by Raila Odinga, the opposition claim a “litany” of irregularities plagued last month’s election, in which President Uhuru Kenyatta was re-elected for a second term. Their 25,000-page petition alleges that voter tallies were missing official stamps and that some election officials lacked the requisite certification. If declared void, Kenyans will have to return to the polls within the next two months. Such an outcome will heighten tensions in a country with a dark history of political violence—following the 2007 election, some 1,100 people died in riots. But in all likelihood, the seven-member Supreme Court will uphold the August 8 result. Odinga’s initial claims of falsified votes and electoral system hacking did not hold up to expert scrutiny, suggesting his formal petition will meet the same fate. Regardless of today’s outcome, the opposition’s condemnation of violence and pursuit of the dispute via the legal system is a positive sign for the East African state’s burgeoning democratic institutions. Observers will be hoping Kenyans exhibit the same faith in the constitutional process after today’s decision. 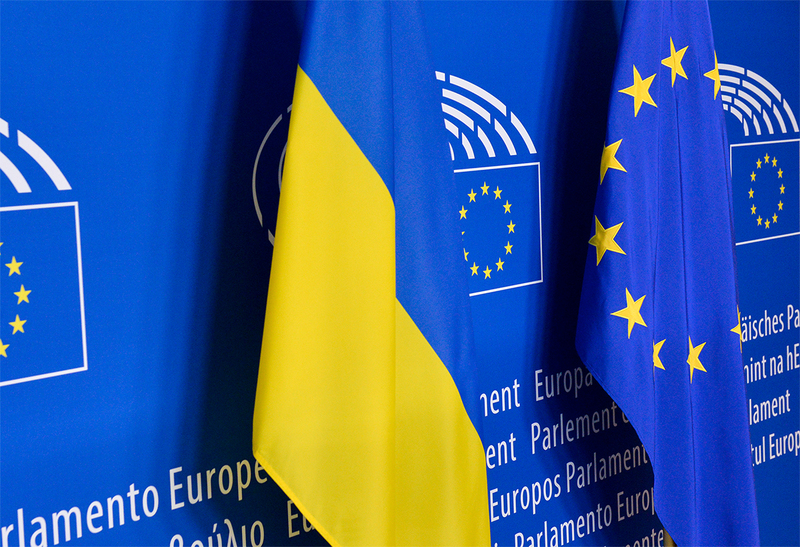 From today, Ukrainians will be able to visit Europe’s Schengen area visa free as the Association Agreement comes into force. For Brussels, the agreement is only the latest expansion of visa free travel to Western-leaning former Soviet Republics. Moldovan tourists have had visa-free access to the Schengen area since 2014, and Georgia inked a similar deal with the EU in March. These agreements are part of the EU’s decades-long effort to integrate Eastern European states into the Western liberal order. This eastward expansion of influence has steadily persisted despite Moscow’s violent military backlash to “encroachment” in Eastern Ukraine. The result is a Russian Federation increasingly isolated from its historical partners, which is likely to drive a harder anti-European line from the Kremlin. The US State Department’s ban on American travel to North Korea will go into effect today. The measure comes after the death of college student Otto Warmbier, who was imprisoned for 17 months in the DPRK. Journalists, aid workers and anyone whose visitation “is otherwise in the national interest” of the US are exempt from the ban. While initially claiming that it didn’t “care a bit”, North Korea has since condemned the measure, claiming that it heightens tensions and increases adversarial tendencies between the two states. 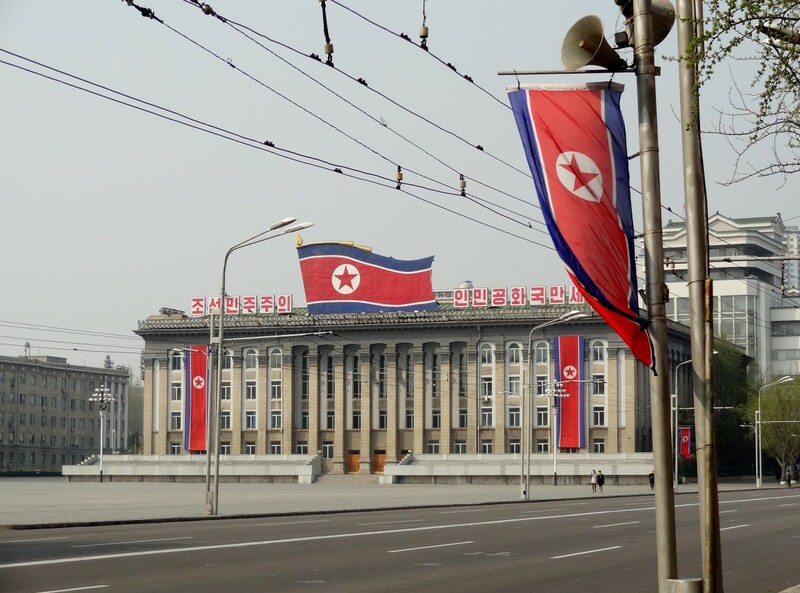 In the eyes of the US government, Americans travelling to North Korea serve as liabilities. Kim Jong Un restricts the diplomatic moves that the US can make by forcing them to continually negotiate the release of hostages. The strategy also gives the North airtime, which it can use to antagonise the American public and pressure the US government into giving concessions. The ban weakens the Kim regime’s diplomatic toolbox, especially as it concerns lessening international sanctions. This could prompt the DPRK to adopt brasher actions, such as heightened missile testing and other displays of military might, to garner global concessions. A report delivered to the Australian government today will determine whether measures to curb natural gas exports will come into effect in 2018. The Turnbull government announced the proposed measures in April in a bid to put downward pressure on rising energy prices, which affect both everyday consumers and manufacturers. The Resource Minister at the time, Matt Canavan, insisted it is “not tenable for Australia to be the world’s largest exporters of LNG but to have some of the highest prices for gas in the world”. Critics say that, if implemented, the measures would stifle foreign investment in Australia’s gas industry. 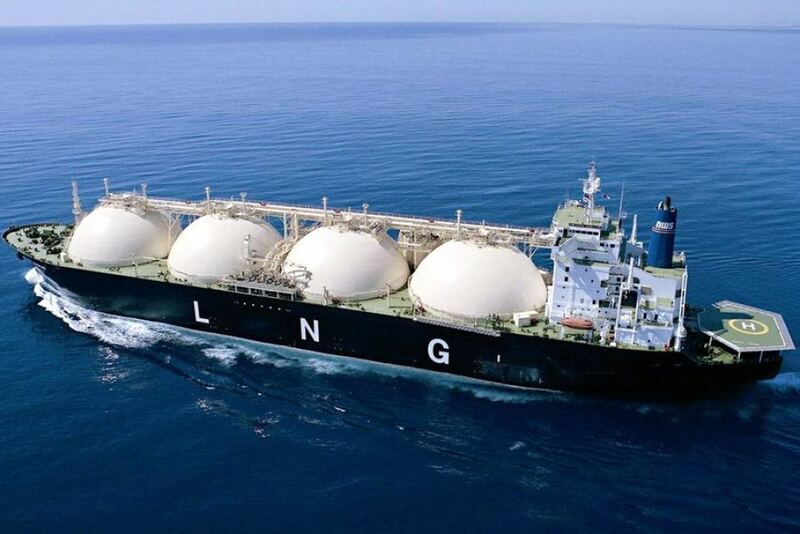 Current forecasts suggest Australia will be the world’s largest LNG exporter by 2019, overtaking Qatar. Former Colombian rebel group FARC will officially launch its political party today. The party will hold 10 appointed seats in the country’s legislature until 2026. The UK Independence Party will hold a leadership ballot. Anti-Islam candidate Anne Marie Waters has caused a stir with her controversial remarks, which include calling the faith ‘evil’. The party has been left rudderless after its main policy platform—Brexit—was fulfilled last year. As such, UKIP failed to win a single seat in Britain’s June 8 election, something today’s victor will be hoping to turn around.